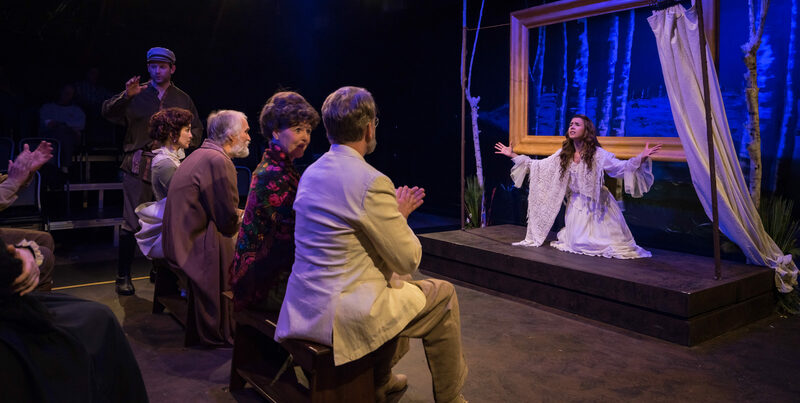 Amid the weariness of life in the country, the famous actress Arkadina presides over a household riven with desperate love, dreams of success, and dread of failure. 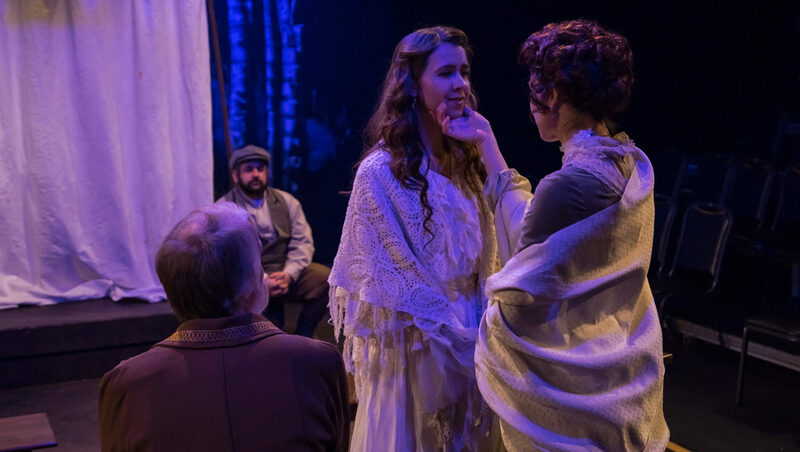 It is her son, Konstantin, who one day shoots a seagull; it is the novelist Trigorin who will one day write the story of the seagull so casually killed; but it is Nina, the seagull herself, whose life to come will rewrite the story. "Ross handles this material well. Comedic and dramatic characters share the same space (and often the same body), yet none of the actors overplay their hand. The role of Irina could easily lapse into camp, but Roush strikes a fine balance between vain actress and uncaring mother. Good, too, is Pollei, whose Trigorin realizes that his seduction of Nina is cruel, but is unable to resist her adoration. 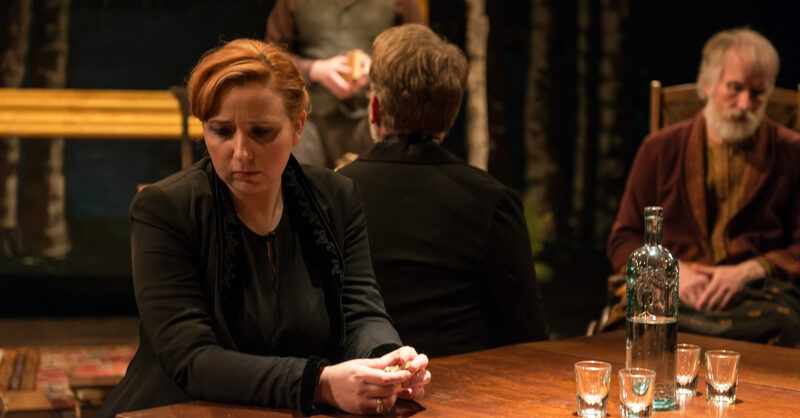 Jara is perfect as the starry-eyed ingenue, who sees a relationship with the writer as a stepping-stone to a career on the stage. Steele is also wonderful as Masha, who hides her wounded heart by presenting a tough-as-nails exterior to the world." 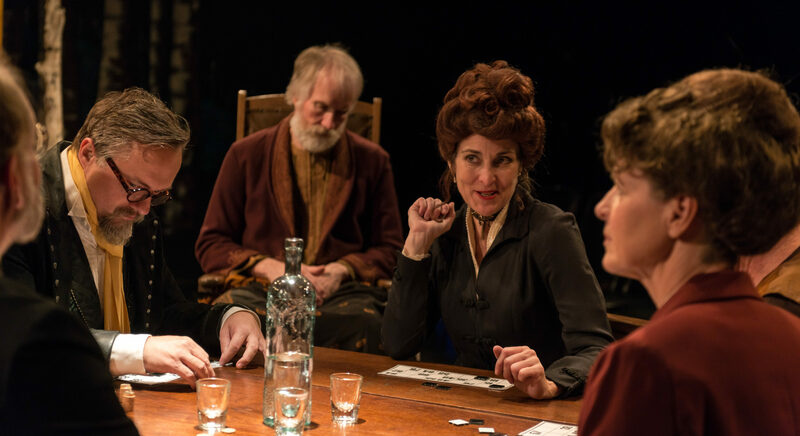 "Over the course of Chekhov’s play — brought to vivid life by director Allan S. Ross and his gifted cast — the artists fret over the challenges of their respective pursuits, and nearly everyone expresses regret over things left undone as time grows short."